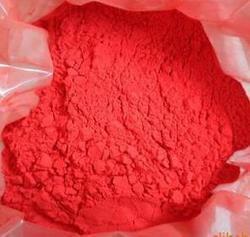 we are manufacturer and supplier of hematite iron ore powder - Iron Oxide Powder with different specifiaction like specifica gravity 4.5, 4.8, 5.0 Fe2O3 90, 93, 95%. with mesh size of 200 mesh or other. It is used in oil wel drilling field. we can Direct give it on FOB or CNF Basis delivery. We can supply 200Mt to 2000Mt per month. This Powder speclised for Coal Washing Plant.Magnetic Content 92%, Mesh Size -325 88%, Moisture 10%. SP gravity 4.5. 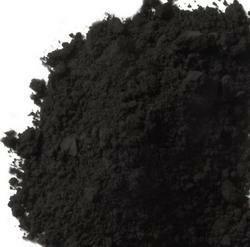 Welcome to Swastik Minerals, We offer fine quality(fe 64.28) of iron ore powder in different meshes both magnetite and hematite . Majorly we are producing in 0-10, 30-80 upto 150. less then 5% silica.